It should come as no surprise to anyone that although our modern age has brought with it a lot of good things such as Android smartphones and mobile devices, it has also brought with it unhealthy working conditions, junk food, painfully short sleeping nights and too much stress. 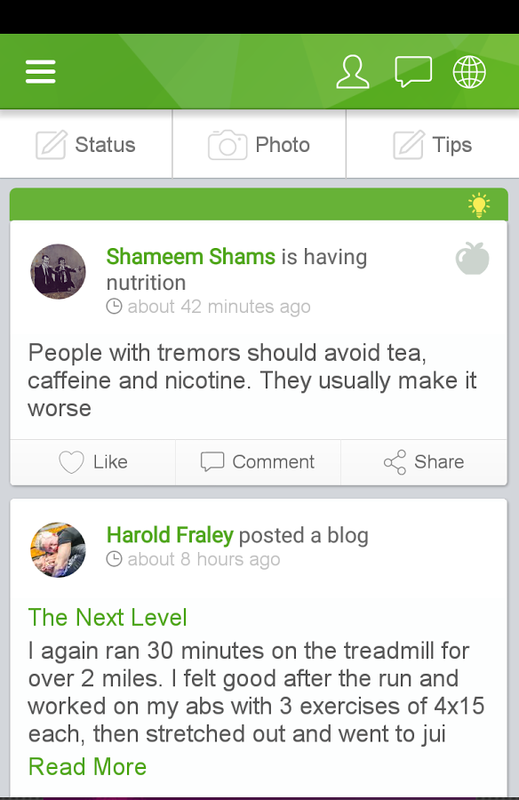 This is why workouts have become so popular these days. 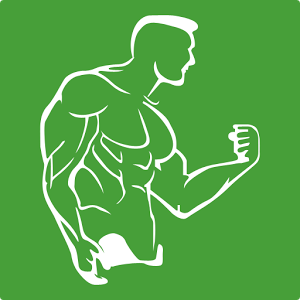 They are healthy, they get the blood flowing, they help fight obesity and reduce the chance for diabetes and of course, they help getting us a beautiful toned body, lean and muscular. But doing workouts, although a lot of fun, is not so easy. An old Japanese Jen master was once asked what is the most difficult part in training in Jen (which has grueling training sessions hours long where the practitioner sits in one pose and meditates) is spreading the mattress before the practice session. Getting started to train is the most difficult part and it is something we must do twice or three times or even more even week. Motivation is the key to everything and Workout Bunnies is the perfect app to receive motivation and be inspired in our workouts. 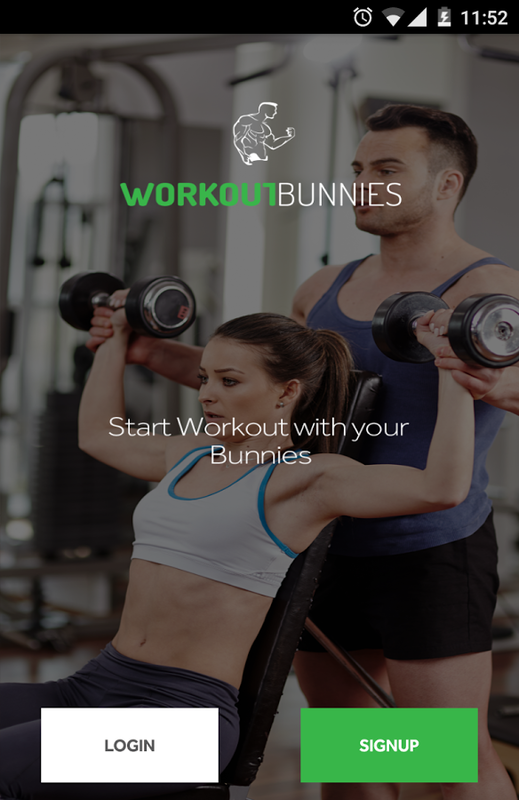 Workout Bunnies is a social network app with all the usual social network features such as sharing statuses and phones but the app concentrates on and revolves around workouts. With Workout Bunnies the user can post his own workout sessions, get advice and encouragement from friends, even some celebrities, post pictures of himself or herself and get tips and advice from professionals. 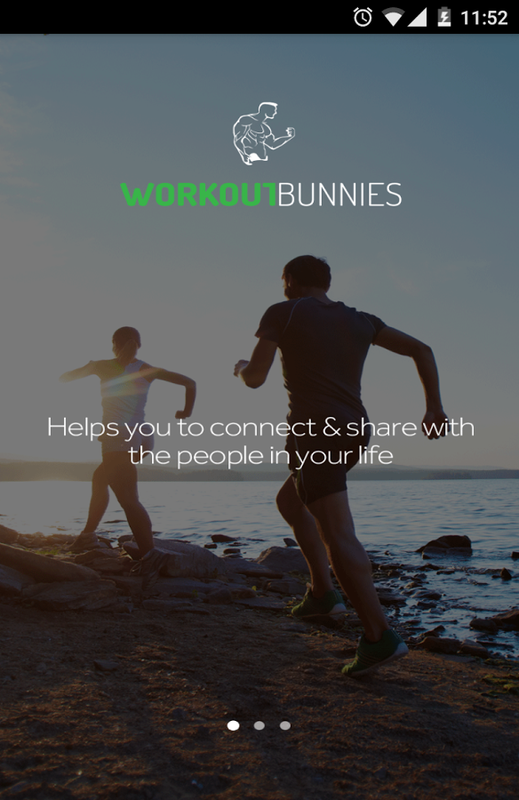 In other words, Workout Bunnies represents a whole community of people all committed to working out. 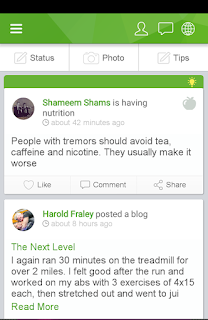 With the community that is Workout Bunnies, you can not only get real help in your workout sessions with training and nutrition tips but you can join a community that revolves around workouts, which is not only the best way to insure you keep training, but is the fun way to go about it.